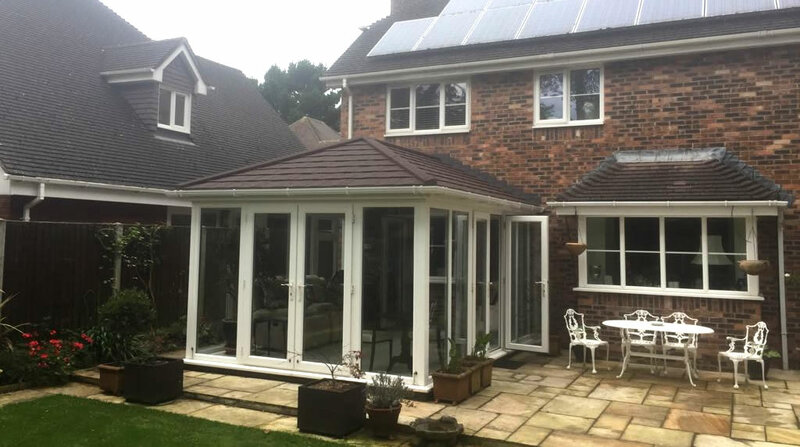 Improve your conservatory living space with a new solid roof that will not only look very stylish but will keep your room temperature comfortable all year round. 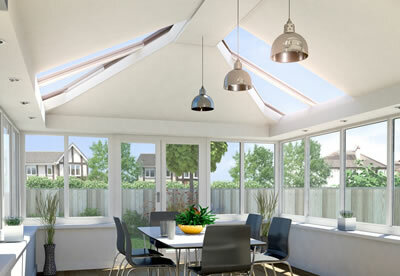 County Windows Conservatories bespoke design will ensure just the right amount of natural light fills the room, lighting schemes are considered and the style enhances your existing conservatory, complementing your home perfectly. Our range of solid roofs are manufactured to the highest quality and are quick to install by our experienced and specialist team. 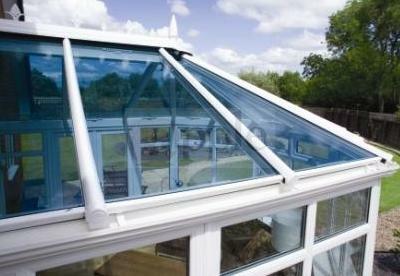 The lightweight design of our replacement conservatory roof is suitable for the majority of well constructed conservatories without any need for planning permission. How ever the LABC (Local Authority Building Control) provide guidelines that emphasise the importance of having a well designed and installed replacement roof, that is capable of withstanding extreme weather conditions and is also energy efficient. 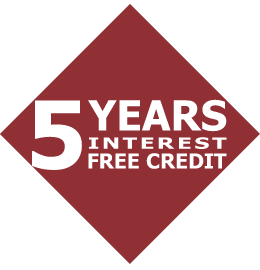 Our quality insulated replacement tiled roofs meet building regulations with excellent energy efficiency, installed by our expert team with a 10 year guarantee and LABC certification for your peace of mind. Our quality lightweight tiled conservatory roof provides a stylish transformation to a conservatory space both inside and out. 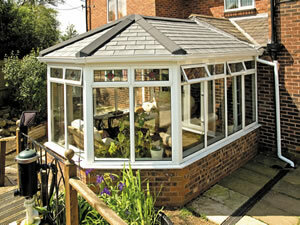 With expert design and installation your conservatory can be the new room you were looking for.